Our product range includes a wide range of hastelloy fasteners. 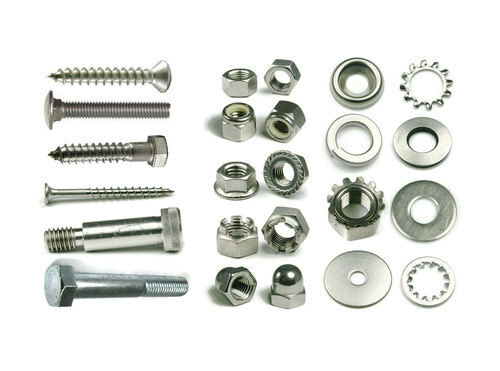 In our range of Hastelloy Fasteners, we offer many kinds of fasteners, including bolts, screws, studs, nuts, pins, washers, also supply plates, ingots, bars, wires, flanges, forgings, pipefittings such as elbow, tee, reducer, cap, machine parts, shafts, rods. These hosteller fasteners are manufactured from quality-tested components and are in high demand by our clients spread across the globe.